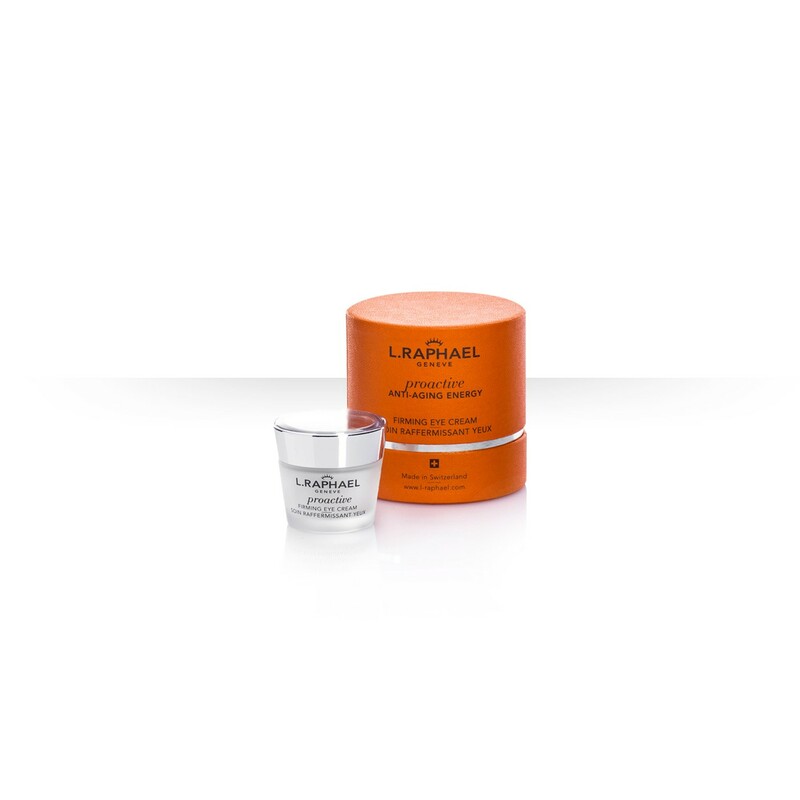 An extraordinary anti-aging eye care treatment to help counteract the first signs of fine lines in the vulnerable eye area. 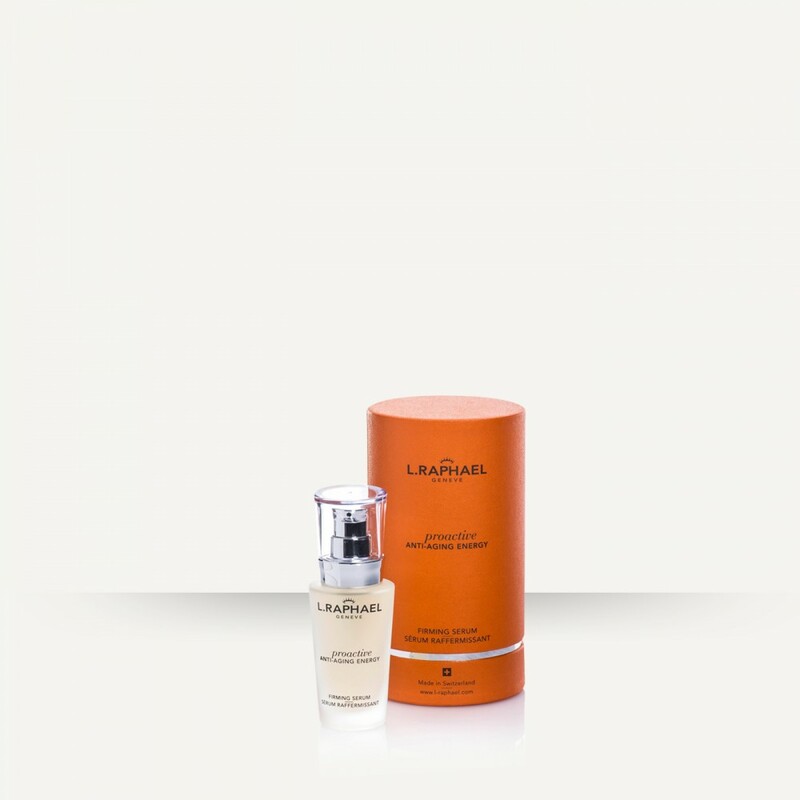 It performs an intense tightening and firming action and evens out skin tone. 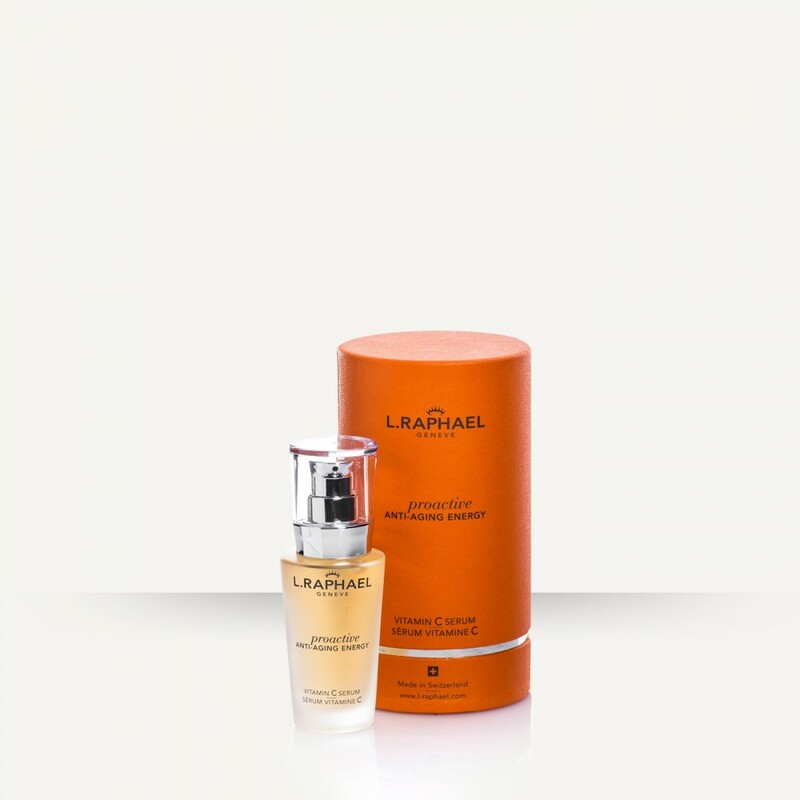 It is targeted to minimize the look of dark circles and provides anti-oxidant protection and ideal hydration. 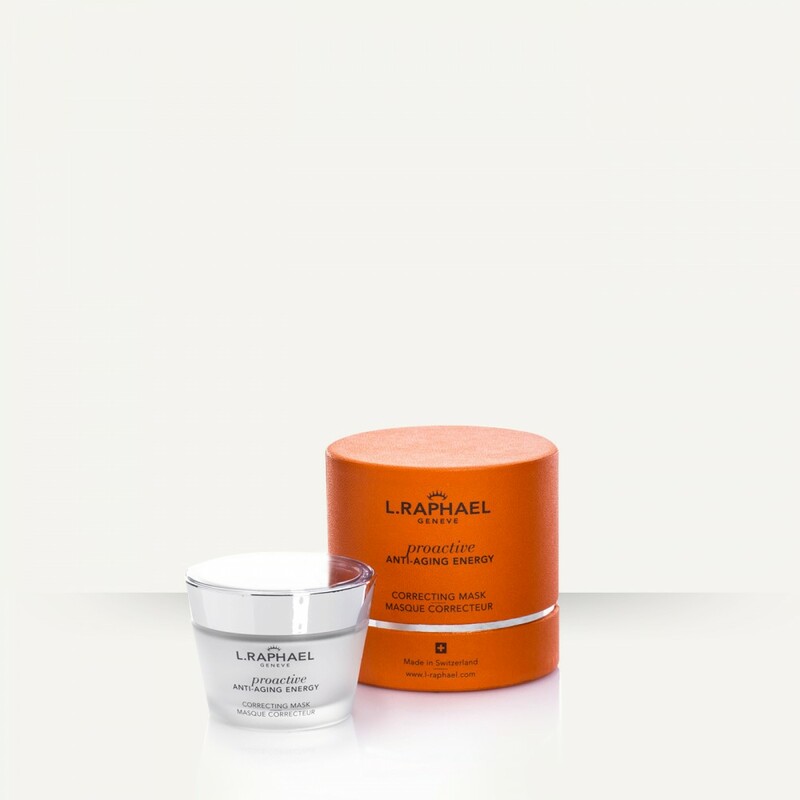 The results: The skin in the eye area appears visibly smoothed, brightened and lifted. How to use: Morning and evening, apply a small amount to eye contour area with fingertips.